Wouldn’t YOU Want to Talk to Something Like This? 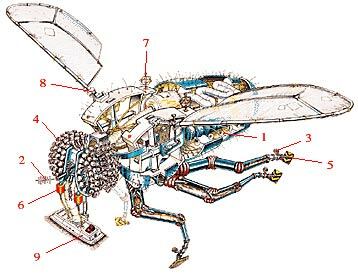 Get into the soul of the machine…. This entry was posted in Appliance Interfaces and tagged Gatfol core technology, Gatfol-enabled appliance, machine data on April 26, 2012 by Gatfol Team. 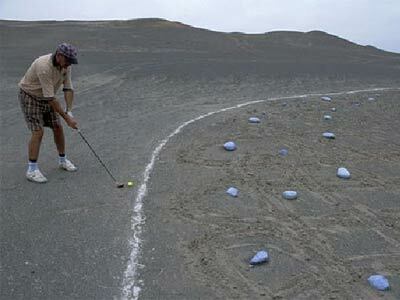 Where do Golf, Blue Stones and Motor Oil go Together…? What is the best way to putt on sand ? Who holds the Club de Golf course record ? Why do many people play there in the first place ? How many UFO sightings have there been at Club de Golf ? Why do players leave no footprints whilst walking the course ? Who is the famous actor in the red shirt and the Panama hat above ? 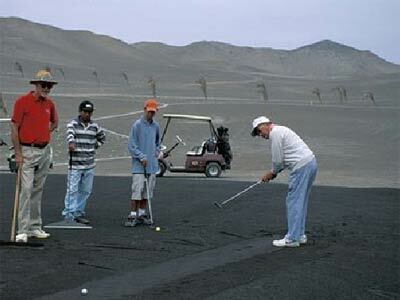 Has “human” activity at Club de Golf got an alien explanation as speculated ? This entry was posted in Entertainment and tagged Golf, semantic analysis, sporting information on April 19, 2012 by Gatfol Team. …all others are actual tennis players showed not playing tennis…. Gatfol makes the obscure obvious…. This entry was posted in Entertainment and tagged Entertainment, Media, Olympics, Sport, Tennis on April 12, 2012 by Gatfol Team.